Are you trying to find your best option for getting a fence installed on your property? 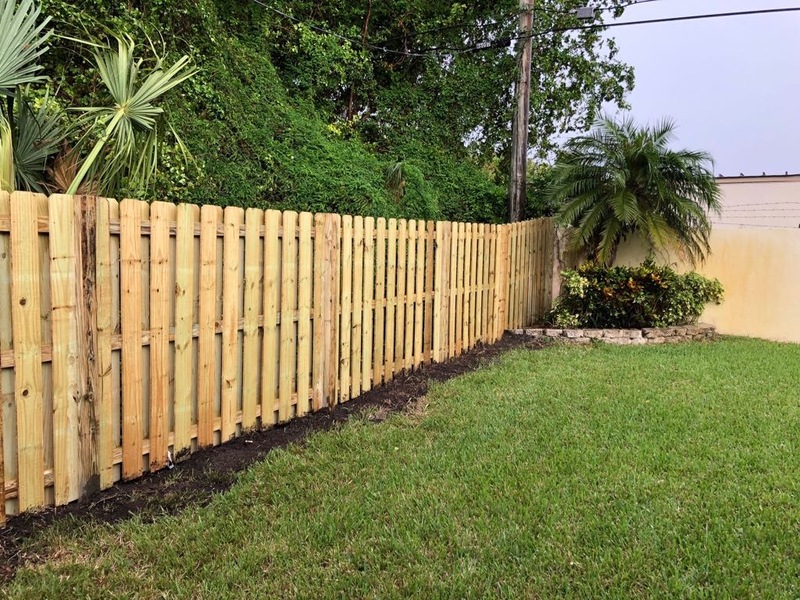 Do you already have a fence and it needs repairs or replacement? 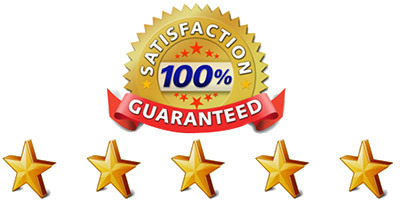 You have stumbled upon that best option you have been searching for and we are more than ready to meet your needs. Our fence installation services are of the highest quality in the San Francisco area. 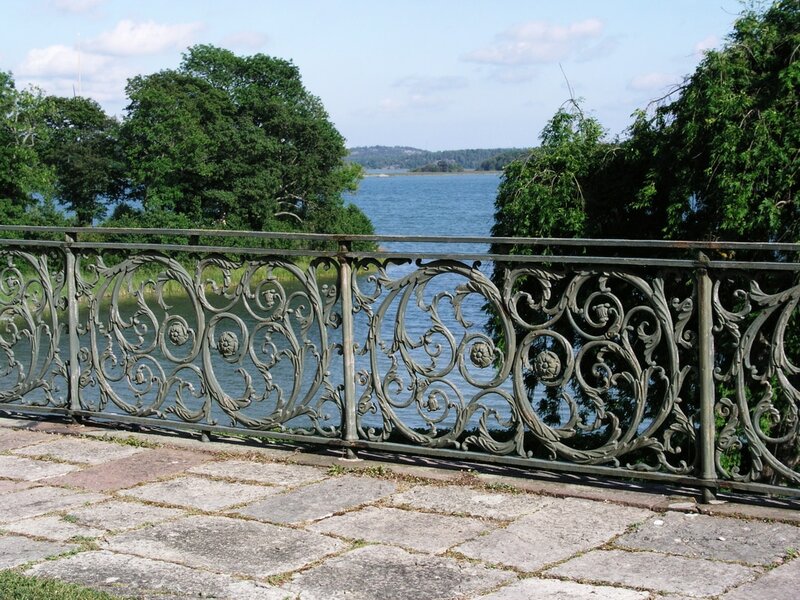 Our options for fences are vast, including but not limited to PVC, iron, wood, and vinyl. We offer fences with different functions like perimeter fences, pool fences, and balcony fences. Our gates that accompany our fences come in a variety of designs and are built to serve their function with no issues. Our team of expertly trained professionals has decades of experience in this field and can setup your fence with ease, precision, and care. You never have to worry about the process because we can get the job done before you have time to stress. Equipped with the best quality tools and knowledge of all the laws and regulations in San Francisco, you won’t even have any reason to stress during the installation process. If for any reason you feel unsatisfied or uncomfortable with the work we have done, feel free to let us know and we will do everything we can to fix it. You are our number one priority and we will always do what we can to take care of you. Our fence repair services surpass all those in the area. Because our fence builder team cares so much about your satisfaction, we analyze any damages done to your fence or gate, we fix it, and we make sure you won’t have to worry about the damages occurring again. We know how annoying it can be to have to deal with the same problems over and over again, so we do everything we can to ensure that you don’t have to deal with that. Our repairs are done right because our fence builders know what makes a fence perfect and we work until we reach that perfection. If your damages are extensive and you want to look into replacing the whole thing, don’t worry – we can do that too. Replacing an old run-down fence is one of our greatest pleasures. There is nothing we love more than to upgrade your property and increase your happiness by giving you the best fence you can imagine. Getting a fence will only benefit you so there really is no reason to decide against one. They keep you and your property safe, whether it be residential or commercial, and they make your yard look great - especially with our high quality, weather resistant materials that will maintain their good looks over the years. Allow us to give you the fence that completes your property. Give us a call and set up an appointment with us so we can take a look at your property and move forward with your installation or repairs.